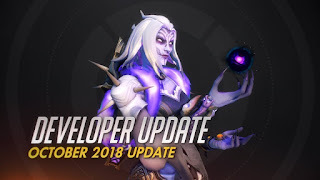 In the latest Overwatch developer video, Blizzard's Jeff Kaplan talks about the newest spectating mode for the Overwatch World Cup, which takes place at Blizzcon soon. The new spectating mode, which can only be done through Battle.net for now, allows spectators to go around the game as a camera and get a lot more angles than you might get on a stream focusing on a single person, including status effects happening to players. The Overwatch World Cup takes place at Blizzcon starting on November 2, so Blizzard is going into beta on PC soon. The standard method of streaming the game through Twitch and other services will still be available, so you do not have to use Battle.net. 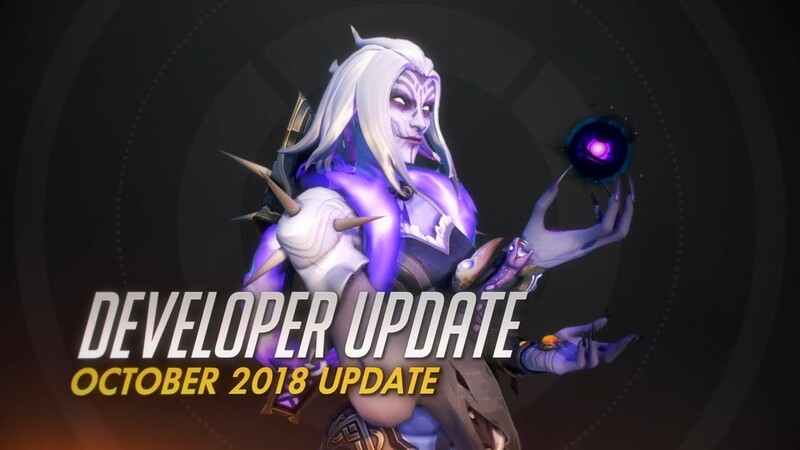 Kaplan also said that, while new Overwatch map content is being worked on, there won't be a new map announcement at Blizzcon.